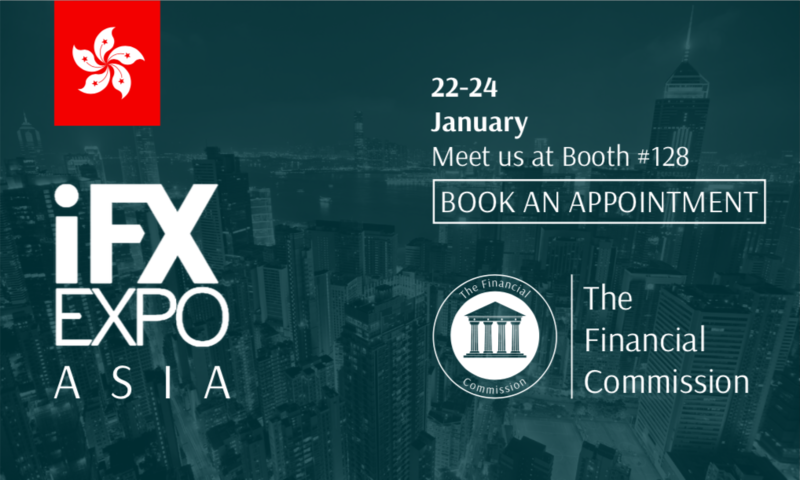 January 16th, 2019, The Financial Commission today announces its participation in the 2019 IFX Expo Asia, which will be taking place January 22 to 24th, 2019 at Hong Kong Convention Center. Distinguished broker members and interested parties are invited to join Commission representatives at our dedicated Booth #128 to discuss Financial Commission’s services for FX and digital asset trading providers. To schedule an appointment with our representatives at the IFX Asia Hong Kong Conference, please email info@financialcommission.org.